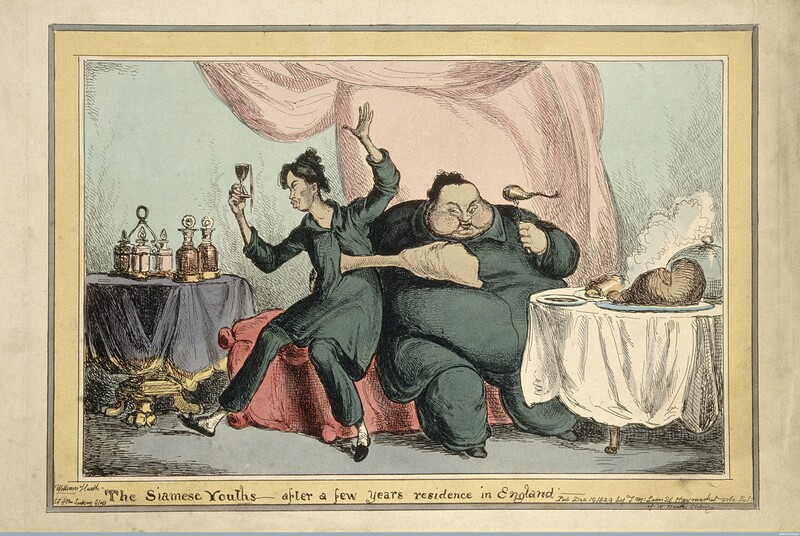 Chang and Eng the Siamese twins, eating and drinking to excess. 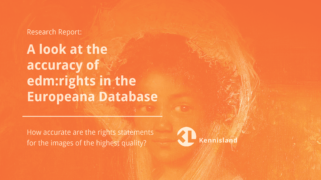 Kennisland has partnered with Collections Trust to address questions that partners of Europeana Food and Drink have about Intellectual Property Rights (IPR). The context and flowcharts are useful for several types of reuse of cultural data. Ranging from e-books on historic locations, creating and sharing open educational materials or setting up a commercial photo service, all creative reuse needs to take IPR restrictions into account. The publication aims to help decision makers to choose what types of data to use for what products. For example using specific Creative Commons licenses in products and incorporating user generated data legally. It contains introductions in the policies, laws and regulations that need to be considered when reusing cultural data. 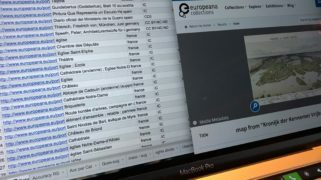 It builds upon work, products and documents created and tested in other Europeana projects++KL and EuropeanaSee our case on Kennisland’s Europeana projects. such as Europeana Awareness, Europeana Sounds and Europeana Creative. 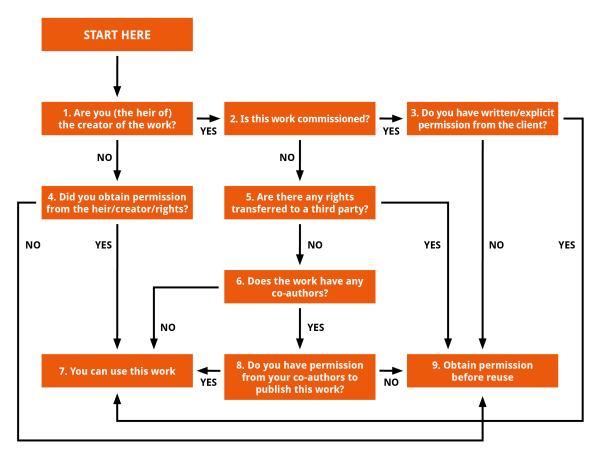 An example of a flowchart created for the guidelines. This one about ensuring ownership of the content you are trying to use. An example of a flowchart created for the guidelines. This publicationThe publication contains introductions in the policies, laws and regulations that need to be considered when reusing cultural data. was written by Lisette Kalshoven en Maarten Zeinstra for the Europeana Food and Drink project, and its contents have been released under a Creative Commons Attribution license. We welcome feedback and comments on the document. Please contact Lisette Kalshoven (lk@kl.nl). You can download the PDF version, or comment on the Google Doc version.